I have been entertaining for over 40 years. I DJ weddings, parties, reunions with state of the art equipment including lighting if needed. Karaoke with large monitor with an almost unlimited list of songs and artists. 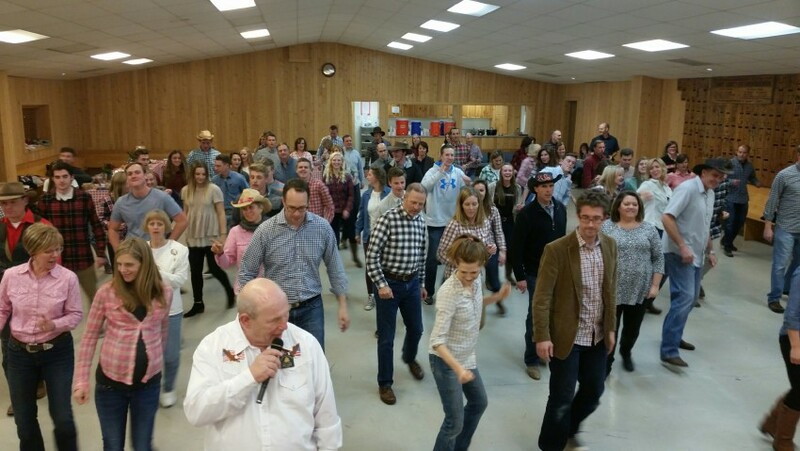 Teach dancing including line, rounds and square dancing. 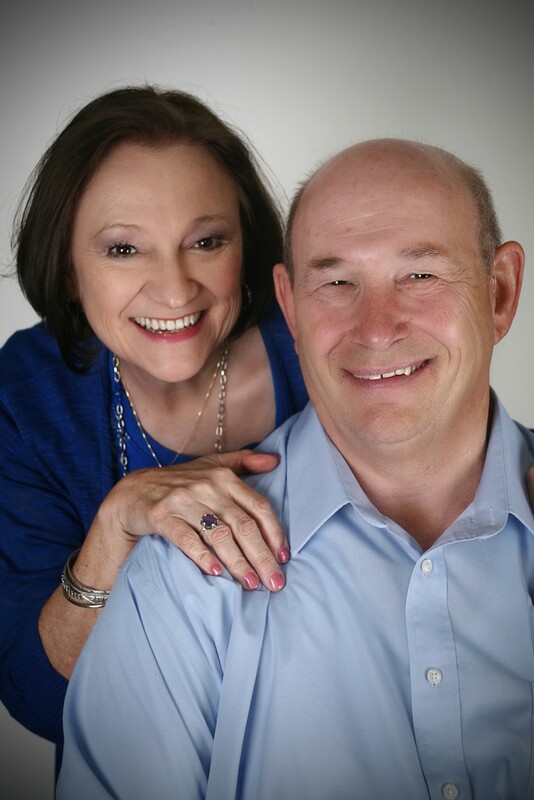 Outstanding personalities and voices, both myself and my wife who helps. We both love to sing. This Super Guy is a Real Keeper!! Keep him in our midst!! Ray was a fantastic caller for us!! He was very patient and good with our rambunctious, noisy group. He had a big challenge in dealing with advanced and new dancers; many with age and physical, and other disabilities. At this time it was particularly difficult with concern and unrest about our usual leader, but Ray and his partner, Eathel, were superb! He made it fun for everyone and was kind and experienced in his review and work-shopping calls we were having problems with. 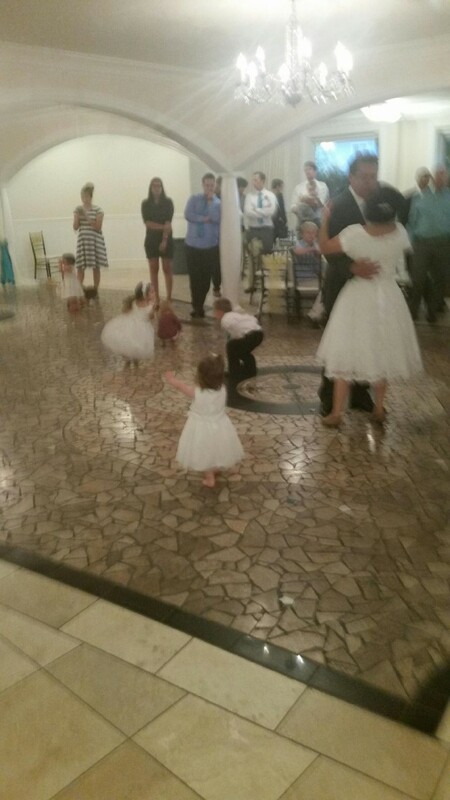 Then he relaxed everyone with some line-dancing. He is a very charming, congenial and pleasant person to be around and I have enjoyed him every time i have had the privilege of being around him. Thank you for this opportunity to tell you what a great guy he is! The only downside is that the distance between us is a barrier to keep me from seeing him as much as I would like to. He was willing to travel a long ways for a long time though nasty weather to fill in for us, and has volunteered to do it again if the doctors do not release our usual before time for the next dance. The world would be a much happier place if we had many more like Ray! Please keep him as happy as possible to encourage him to stay with us! What A Great Time With A Great Host! He was very polite and professional. I hired him for my wife's birthday and my wife loved him which is a serious plus for me! Lol. He was courteous to everyone's requests and everyone had a great time. I will definitely hire him again! Thanks Ray. 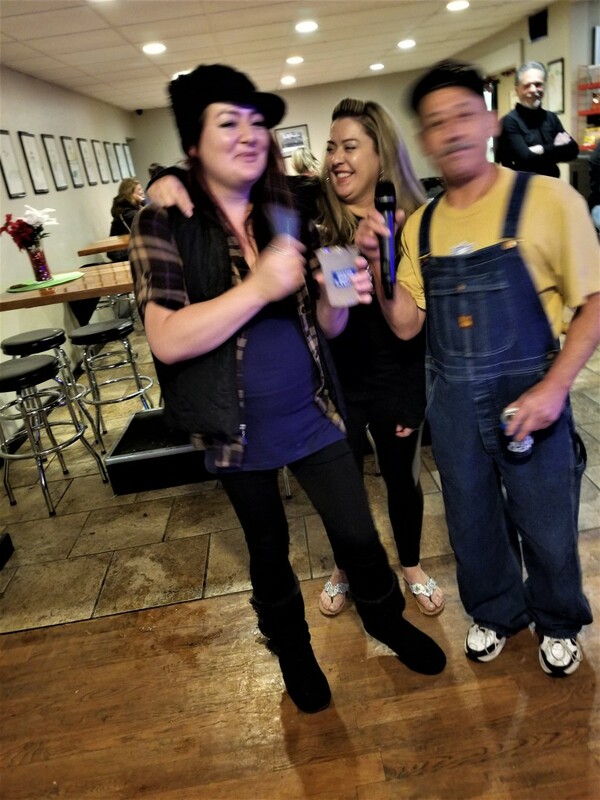 It was a wonderful Karaoke party. James and his wife and family and friends were terrific. I hope I get more gigs like this. Fun awesome energy and I love people and singing and dancing and entertaining. I have been square dance, line dance, round dance, caller and teacher for 40 years. From beginners to plus square dancing, also from beginners to phase 3 round dancing and line dancing as well. I have done weddings, wakes, family reunions, church parties, Karaoke parties, etc. I have state of the art equipment to do this with. I have also done Dj Parties and weddings with state of the art equipment and great music for that as well. I also use my wife and partner as a super resource and we both sing at weddings and parties if needed. She has a wonderful friendly personality. Pioneer DJ controller. 2 large speakers on stands. JBL sub woofer for base. 3 wireless mikes. One wired mike. See artists on my influences for a start. Elvis Presley, Neil Diamond, Roy Orbison, Donny Osmond, Everly Brothers, Hall and Oats, Barbara Streisand, Cher, Katy Perry, Lady Gaga, Adriana Grande, Taylor Swift, Madonna, John Denver, Michael Jackson, Whiney Houston, Josh Groben, Beach Boys, Beatles, Charlie Puth, Ed Sheeran, Celine Dion, Keith Urban, Garth Brooks, Shania Twain, Megan Trainor and many, many more!!! One 8 foot x 2 1/2 foot rectangular banquet table and power to site.